A first-time buyer is enjoying his latest business venture after acquiring Riverside Rascals in Lochgilphead, Argyll And Bute. 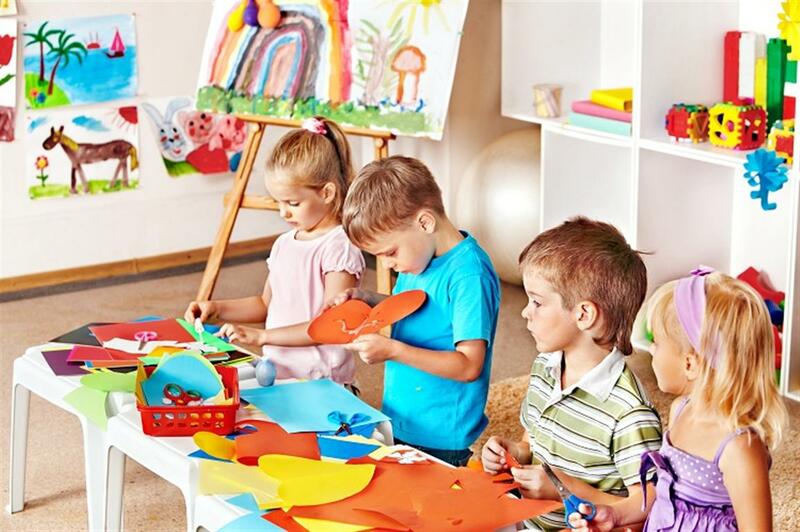 Riverside Rascals is a long-established children’s day nursery with capacity for 47 children. The setting was acquired by Graham Ramsay, who is looking to build on the success of the business by renovating it and introducing a fresh ethos. His knowledge of the childcare sector stems from his wife and daughter, who are both registered nursery managers. Riverside Rascals enjoys historically high levels of occupancy and regular recommendations and referrals. “I’d like to wish Graham Ramsay and his family the best of luck with their new project at Riverside Rascals. I know they were eager to get in there and put their ideas into action.